To put it in layman's term, essential oils are those that are generally obtained through the process of distillation and which have the odor as well as the characteristics of the source from which they are extracted or made. 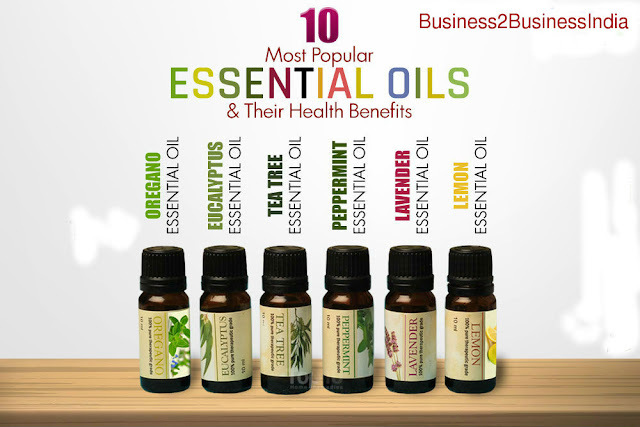 One important thing to note here is the fact that the field of essential oils is extremely vast and diverse. As a result of it, there are contradicting view points over many aspects, whether it be regarding their benefits, usage practices and sometimes simply over their definition. The aforementioned description of essential oils is a generic one and one which everyone involved in this field would largely agree to. Essential oils have been used in countries such as China and India for many centuries now. References to their usage can be found in old manuscripts and sometimes also in mythological legends. Moreover, the ancient wisdom relating to how to correctly formulate these oils and also their correct usage has been passed over from generation to generation in many families in these countries. As for medical science, until some years, a majority to the medical profession disputed the benefits of these oils, even going to the extent of lampooning them sometimes. Things have changed a lot over the last decade or so, with increased realization amongst medical science professionals about the benefits of essential oils. Tea tree, lavender and pine oils are ideal for use in curing ailments such as common cold, flu etc. As mentioned above, the usage of essential oils has found greater acceptance in the medical field over the last couple of decades. Can we expect this to increase? Probably yes. Although there are still many people within the medical fraternity who think that essential oils are of no use, there are sufficient facts available ( almost all of them based on conclusive research ) which makes it possible for people involved in the medical field to change their minds. Another important reason that will aid in the usage growth of essential oils is the fact that compared to yesteryear, more and more people are preferring herbal and ayurvedic medicines over allopathic ones.